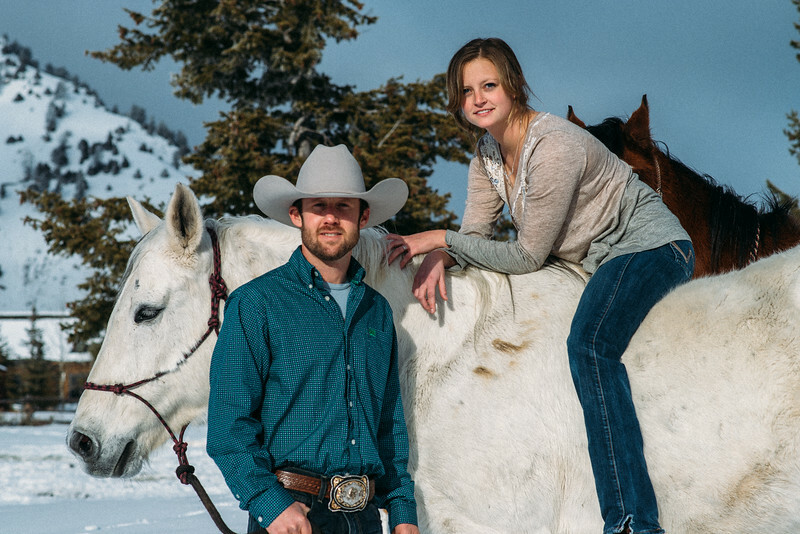 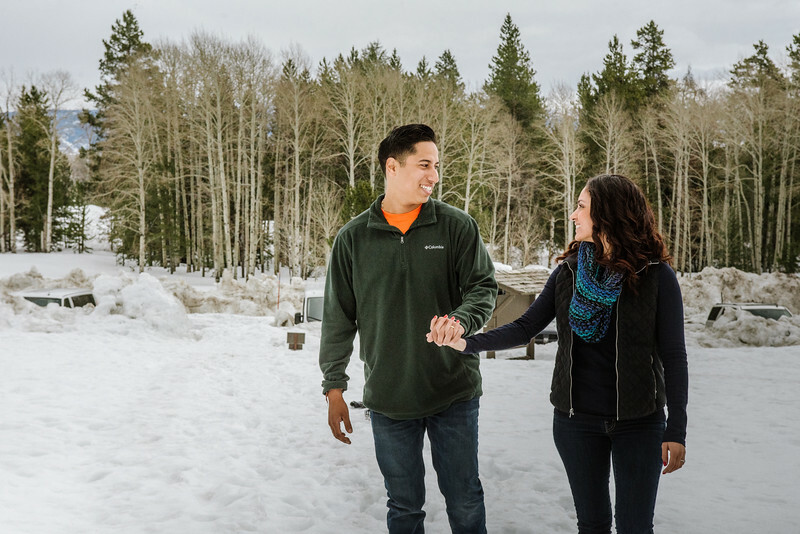 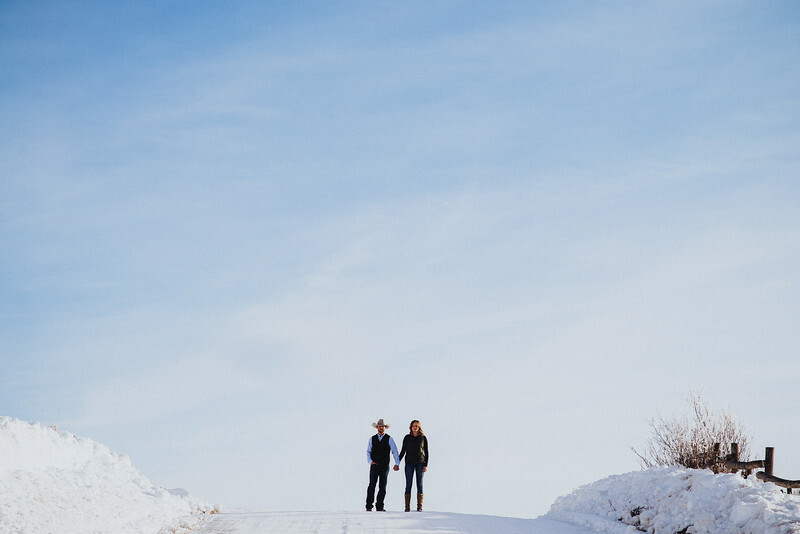 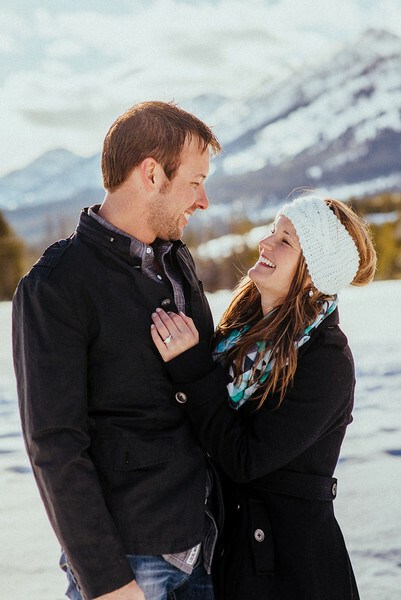 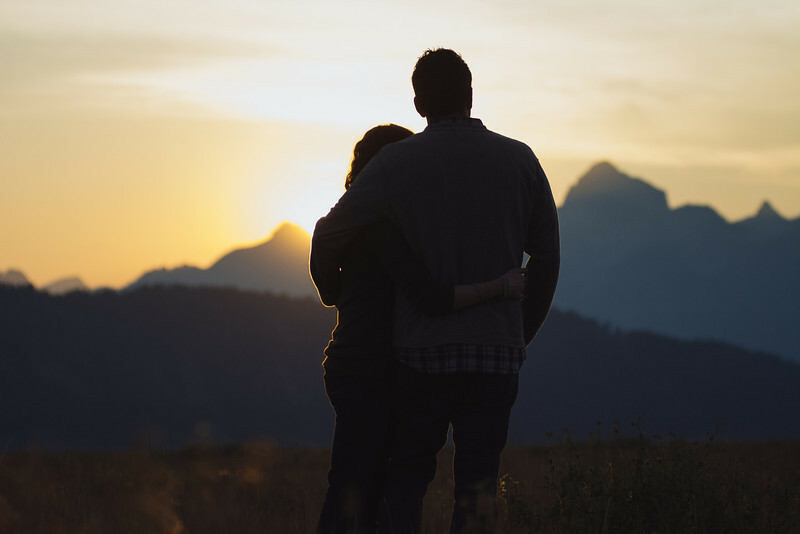 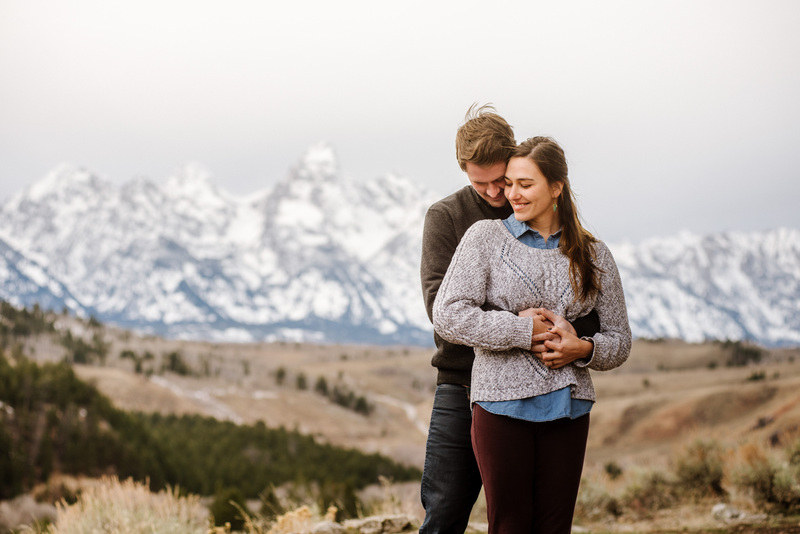 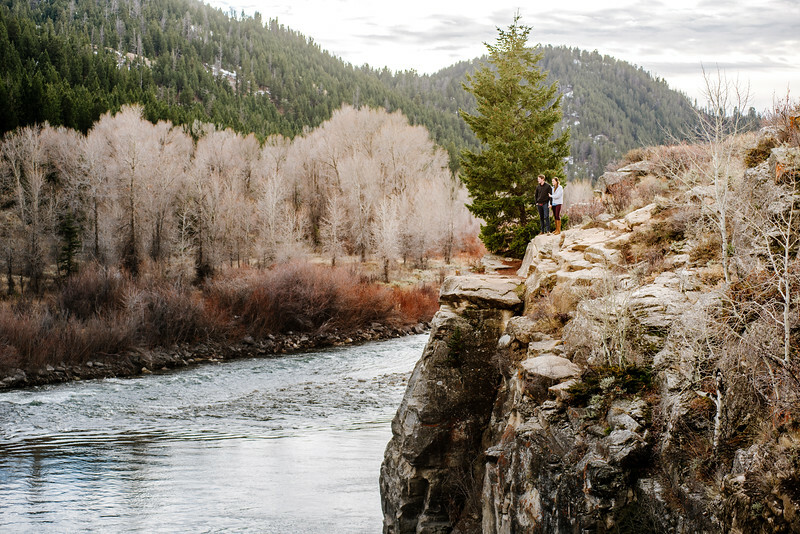 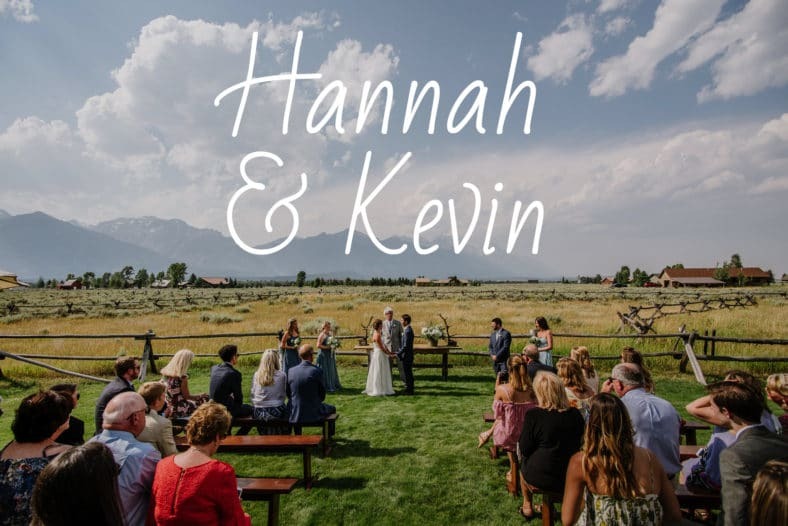 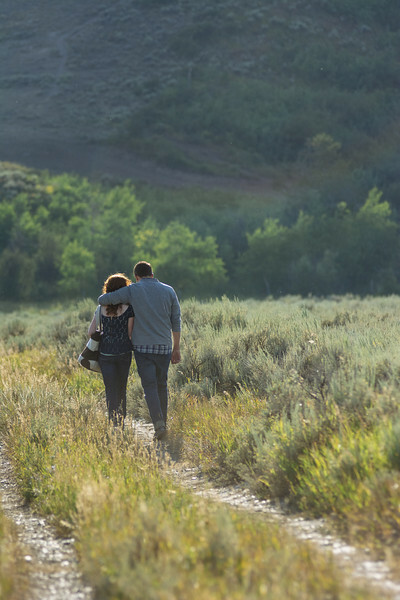 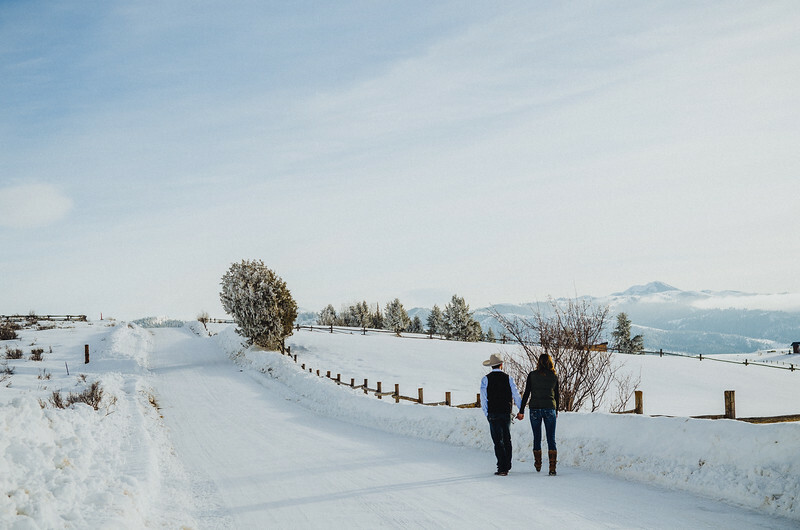 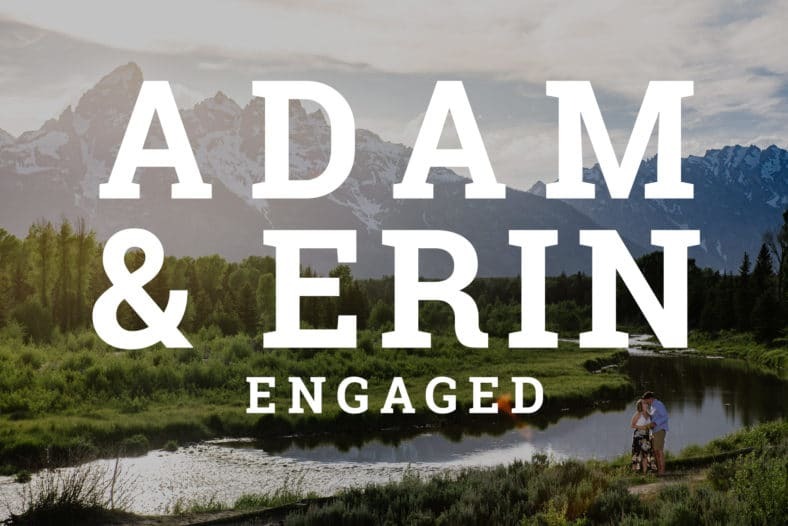 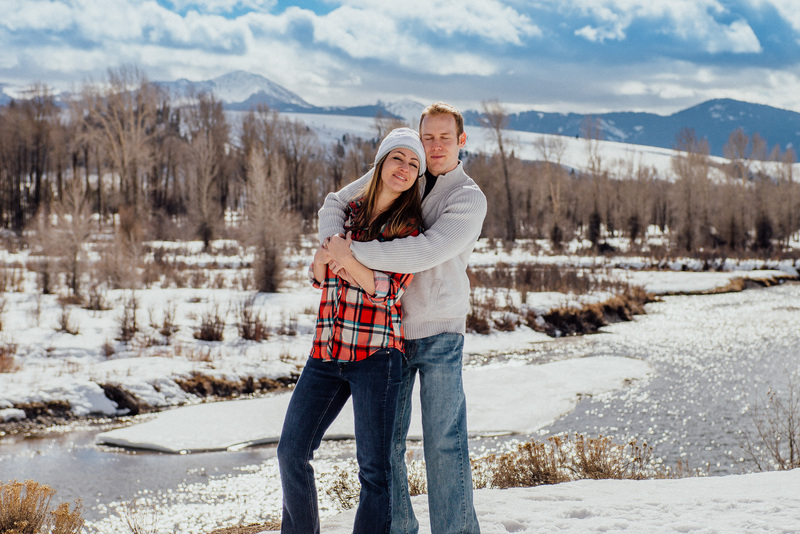 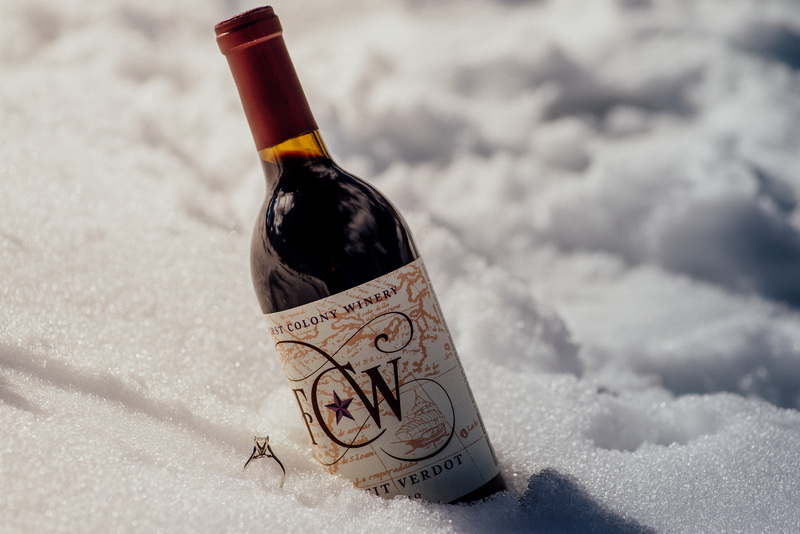 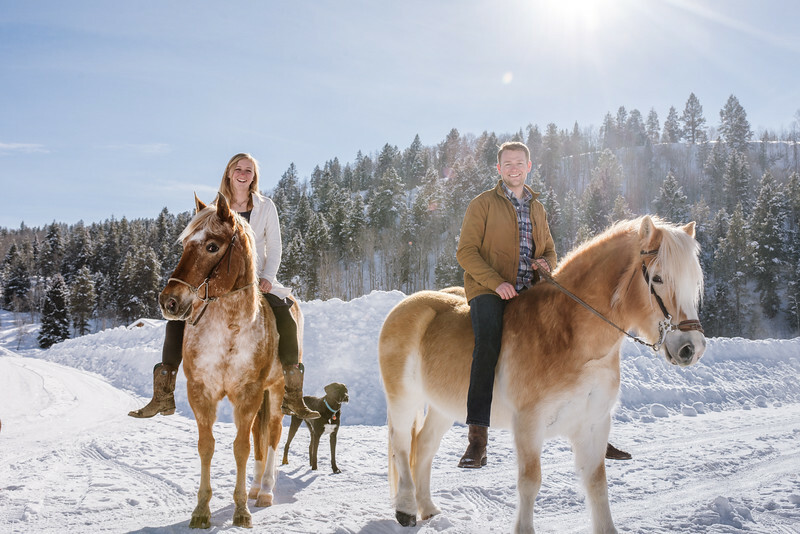 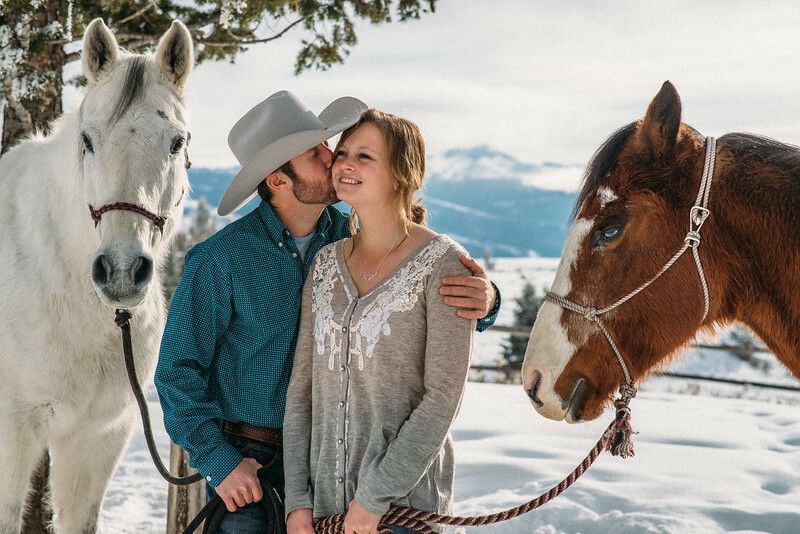 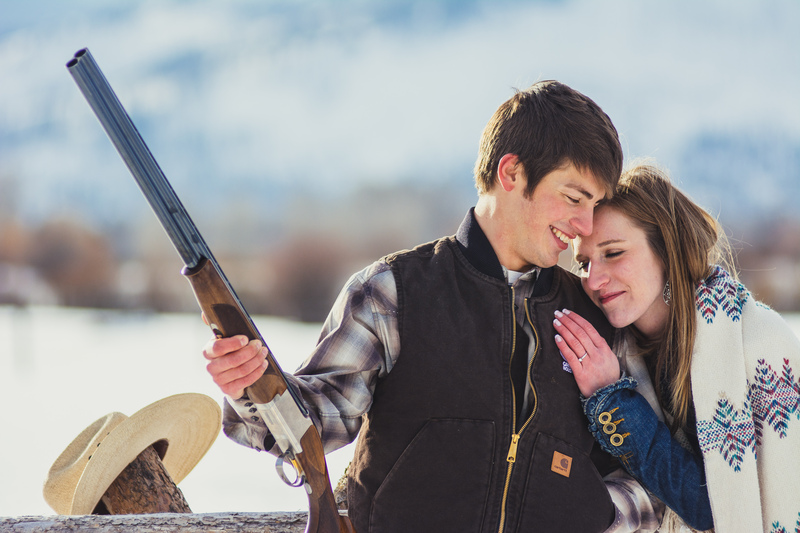 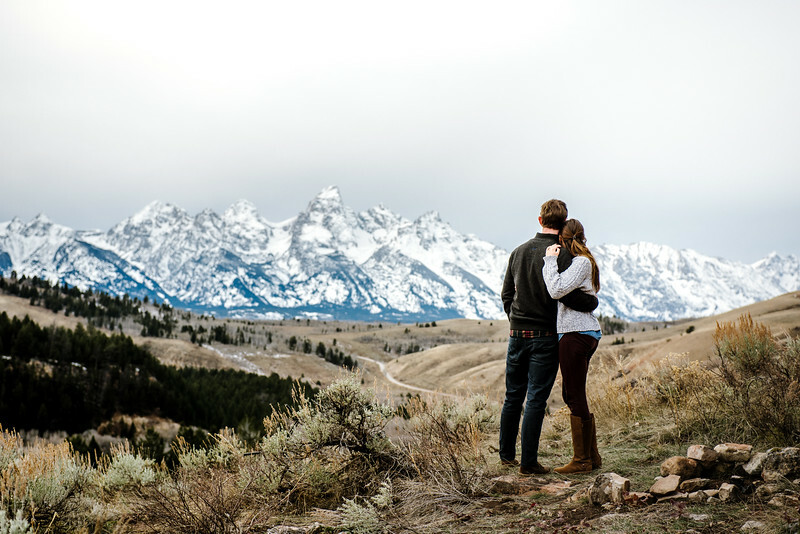 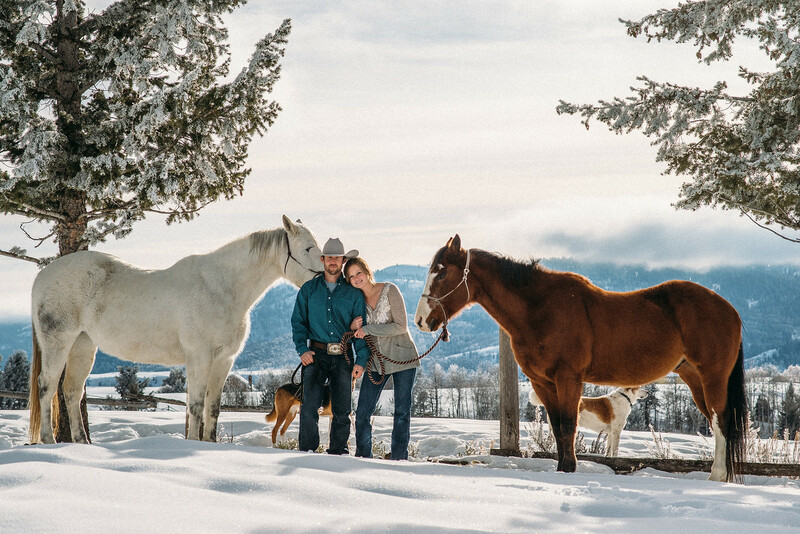 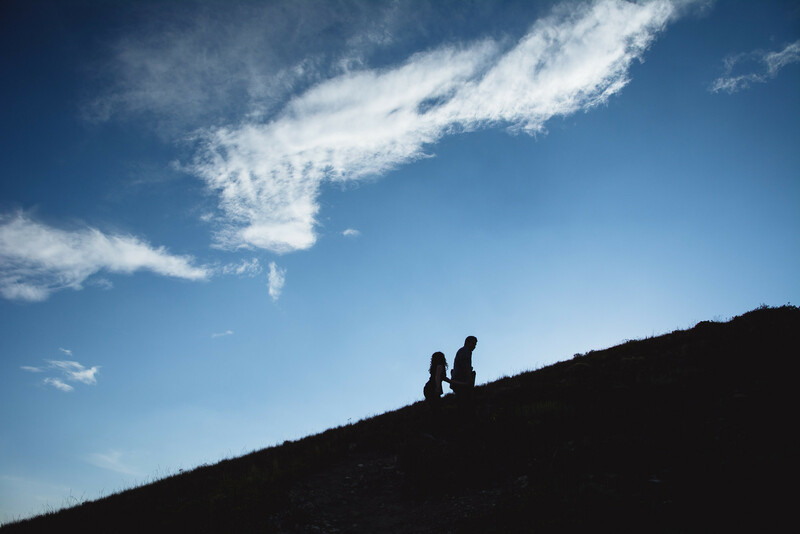 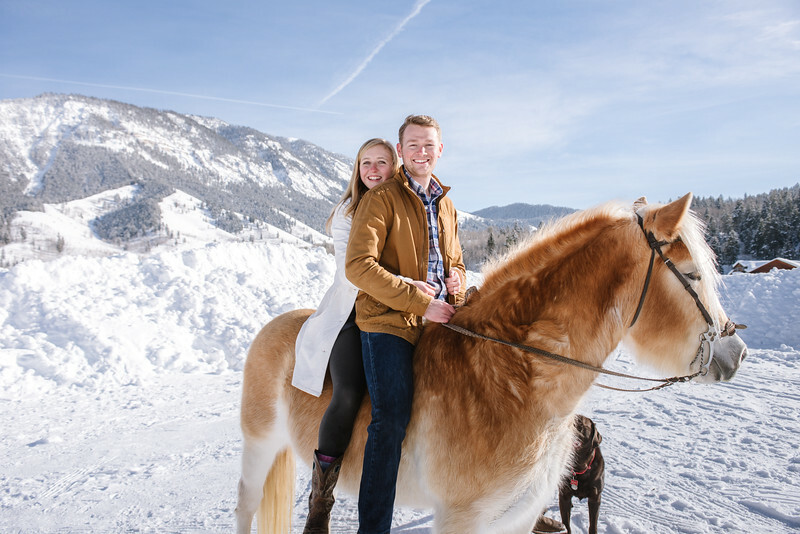 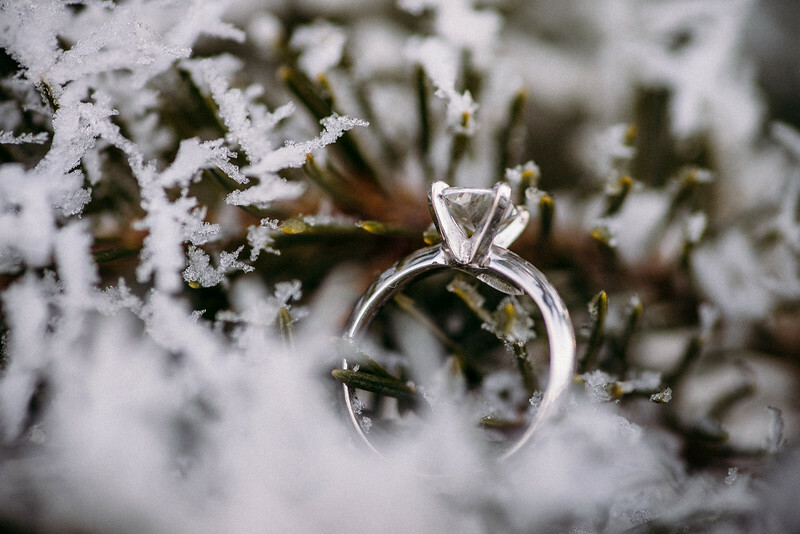 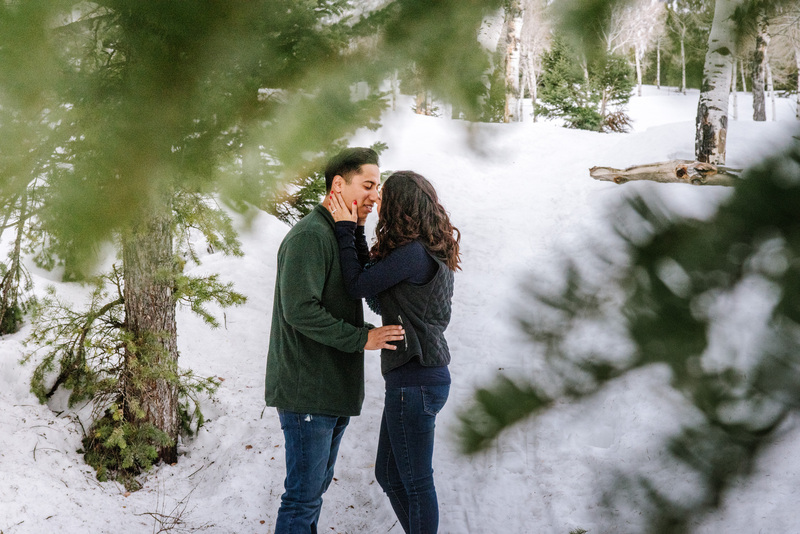 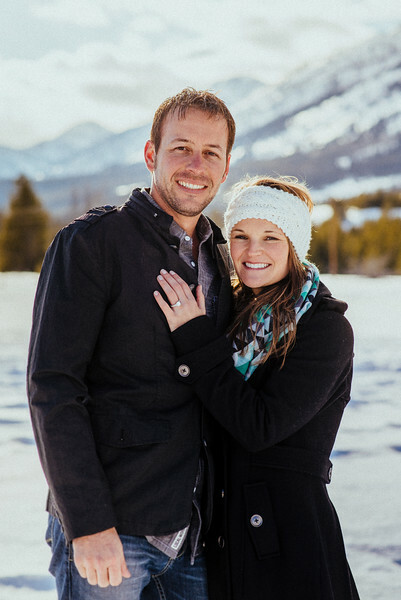 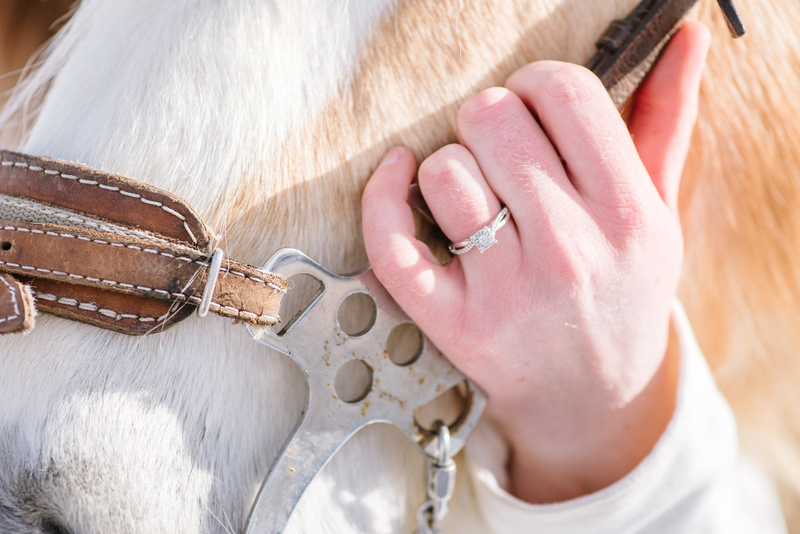 Summer, Winter, and anywhere in between, there is perhaps there is no better place to commemorate an engagement than in the Jackson Hole area, set against the rugged wild backdrop of the Tetons. 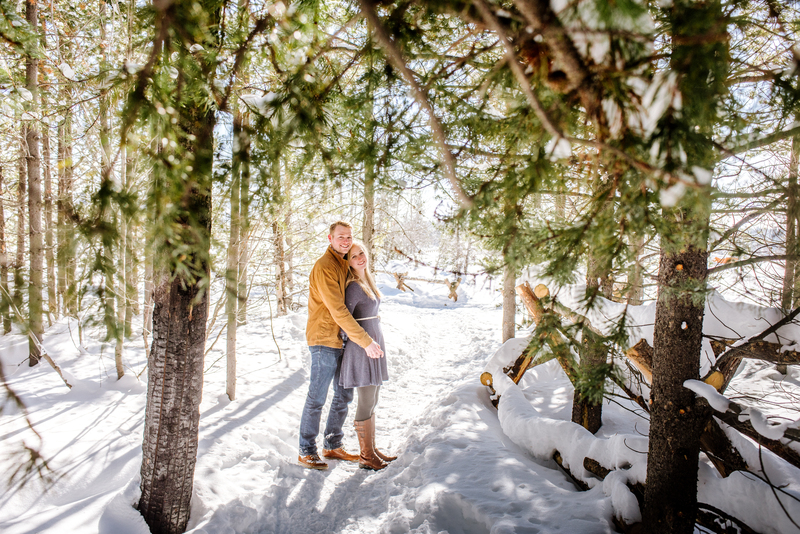 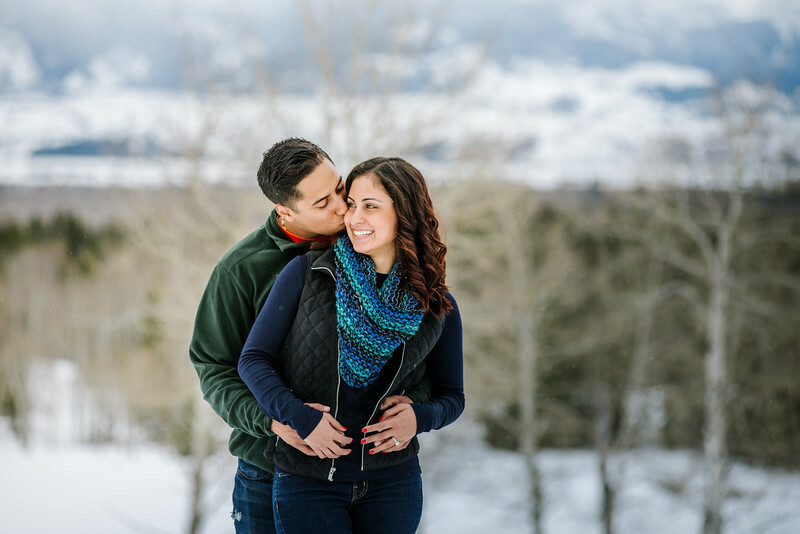 1 Hour Engagement Sessions Begin at $275, with Print Rights available for just $75 more. 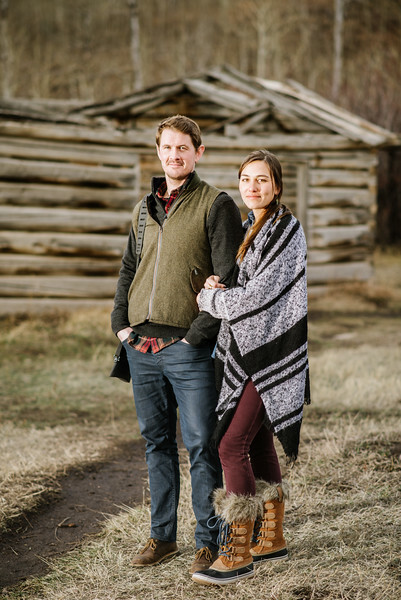 Can include 2-3 outfits and starting with 2 locations. 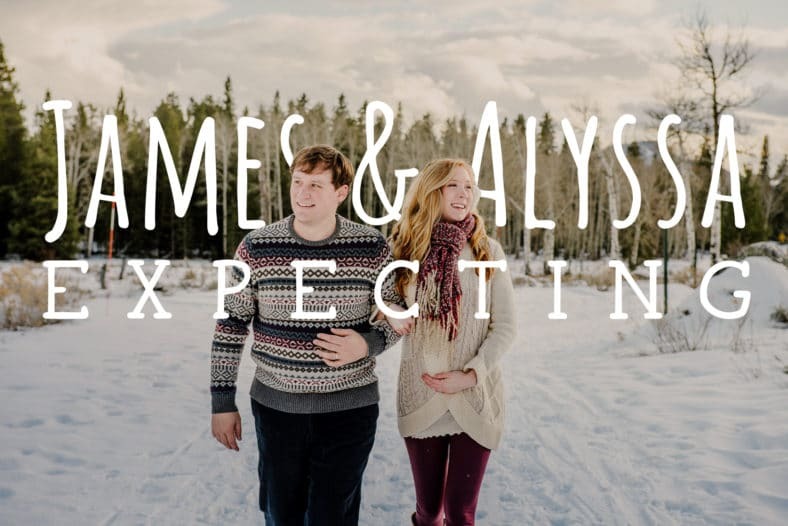 Let's get in touch and get your engagement session on our calendar.